Why do developers choose Chatlio? 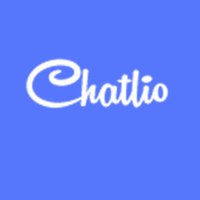 Why do you like Chatlio? What are the cons of using Chatlio? How much does Chatlio cost? What tools integrate with Chatlio? 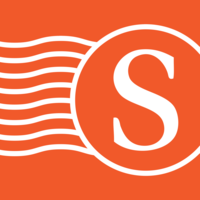 What are some alternatives to Ghost, Chatlio, and Sendicate? 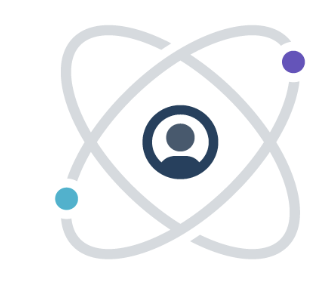 Chatlio enables us to communicate with customers via slack, right on our websites.